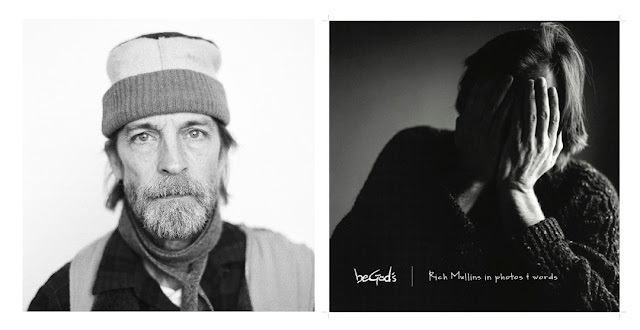 Our inaugural episode features an introduction to the series: we go over the order of each episode and why Rich Mullins is still an important artist 20 years after his death. 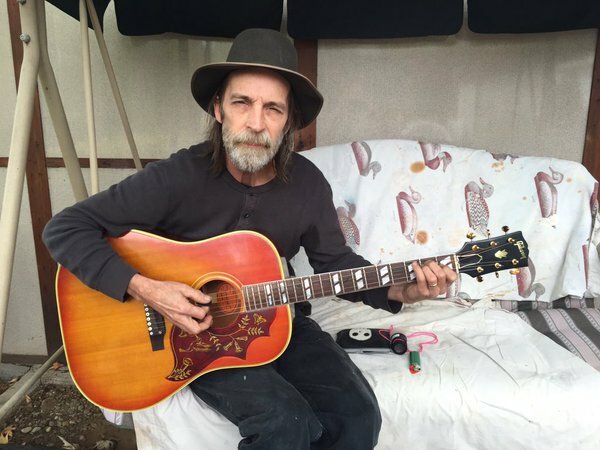 The centerpiece of the episode is an interview with the legendary Jimmy Abegg, a musician, artist, and member of Mullins' Ragamuffin Band, who is working on an ambitious tribute project about Mullins. We wrap up by featuring a breakdown of some of the Mullins tribute projects and events going on in 2017.